The Perfect Getaway to Pigeon Forge's Top Attraction! 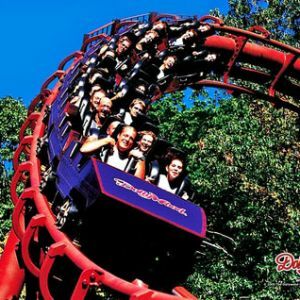 On your next Pigeon Forge vacation visit Dollywood, where you’ll experience thrilling roller coasters, daring water excursions, family rides, along with one-of-a-kind attractions, games, and festivals. 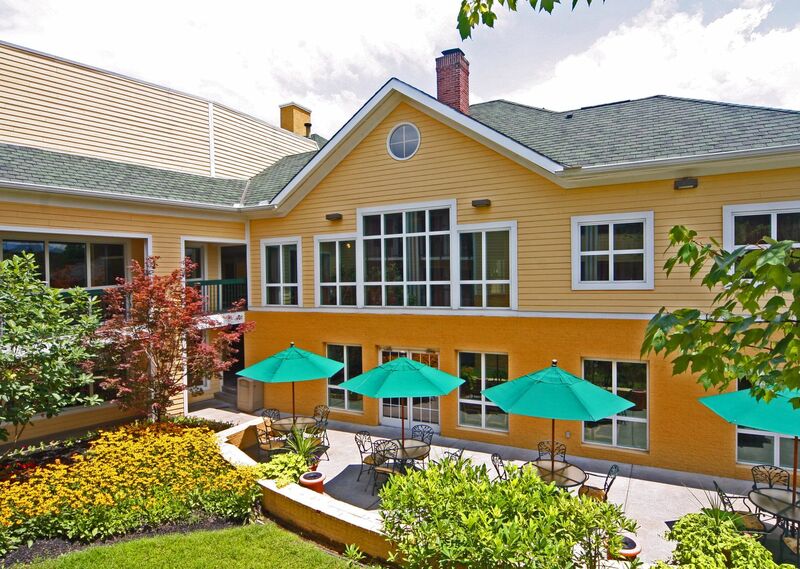 During your visit, stay at the Econo Lodge Riverside, a luxurious property offering a wealth of amenities such as an indoor pool, riverfront pavilion and picnic area, free breakfast and spacious amenities. Reserve your room with Econo Lodge Today!